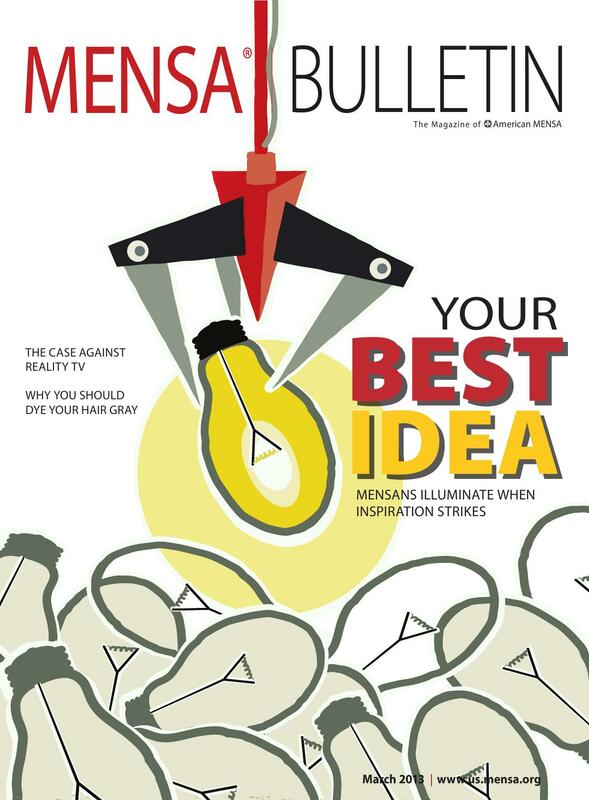 The Mensa Bulletin (national magazine for members of Mensa) reviewed the book Colors by Jay Magidson in their March 2013 issue. Now come on, how cool is that! If it’s good enough for Mensa, don’t you think you should get a copy too! What a wonderful read! At one point I found myself wanting to scream, “Don’t go back.” I don’t often want to scream at a character in a book. I did while reading Colors. I was pulled into each chapter and found it hard to put the book down. I was sad when I finished the last page. Not because the story was incomplete; But because it was complete and I would have to find a new book to read which I may or may not enjoy as much. I am looking forward to Jay Magidson’s next book which will be released in fall of this year. Oh wow!!! Oh my!!! I couldn’t put the book down; at times I couldn’t stop my pulse from racing; at times I wanted to rush to your house and take away all pills and sharp knives from your cupboards and drawers. I could hear you intellectually creatively gasping for the breath of air and for the beauty of nature and open space. You wrote about other worlds/this world and you wrote about your past [or your fears during it] and the future that you are creating for yourself. After I finished your book—Colors—I felt a great need to create. 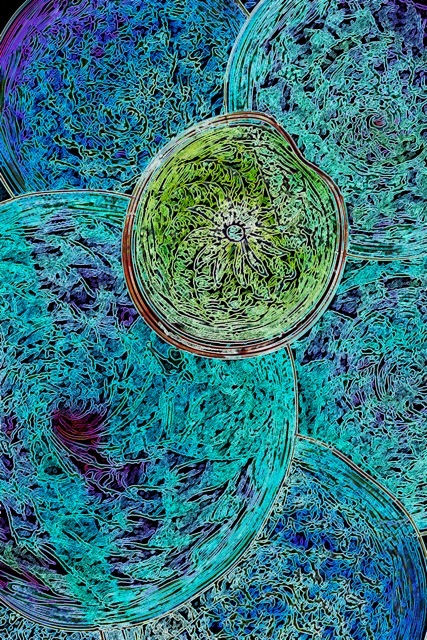 And to create something colorful and mysterious. Something to cause people to perhaps stop and look and reflect and look deeper into the depths—of a forest, a soul or a stream.